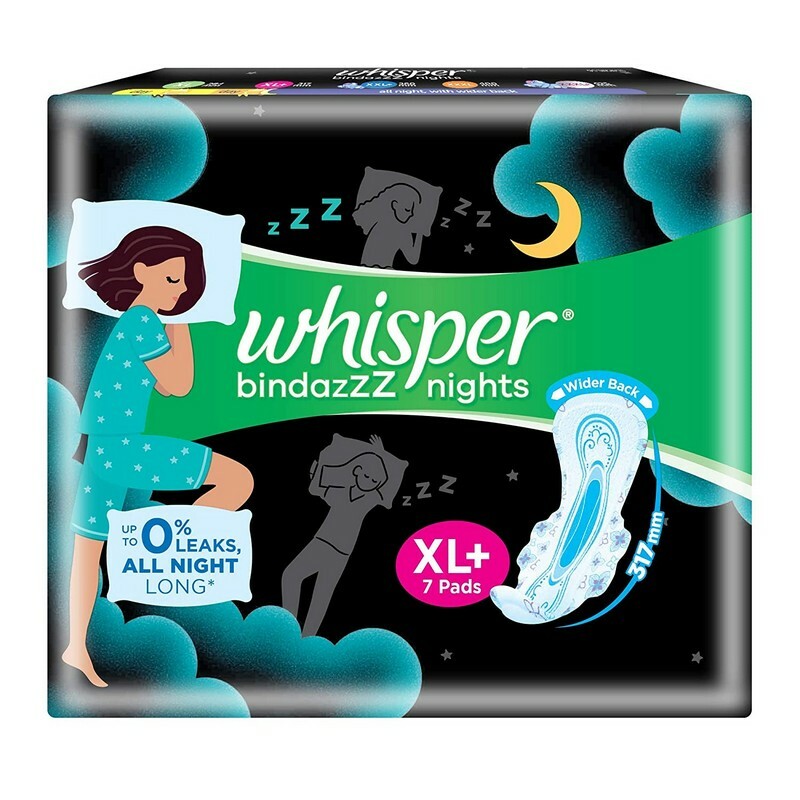 A pack of 7 extra-large plus sanitary napkins for overnight protection. The sanitary napkins are over 300 mm long, making them ideal for overnight use. They have a wider back and a super centre cushion, that prevent leaks and spreads. The pads' safety lines and super absorbent cores promise a tension-free period, even on heavy flow days.